Thanks. You should come around and check it out for yourself. You are not that far away now. It is a Slovenian lake with the countries only island. 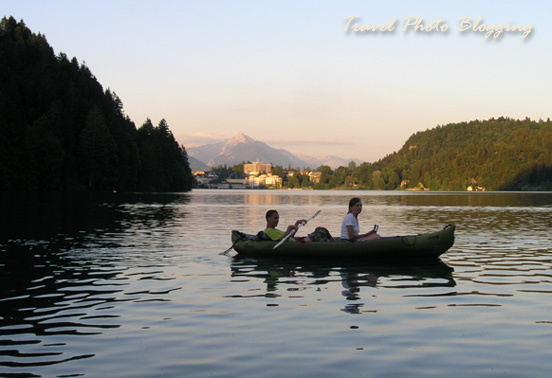 Slovenia is a small central European country (crowded amongst Italy, Austria and Croatia).